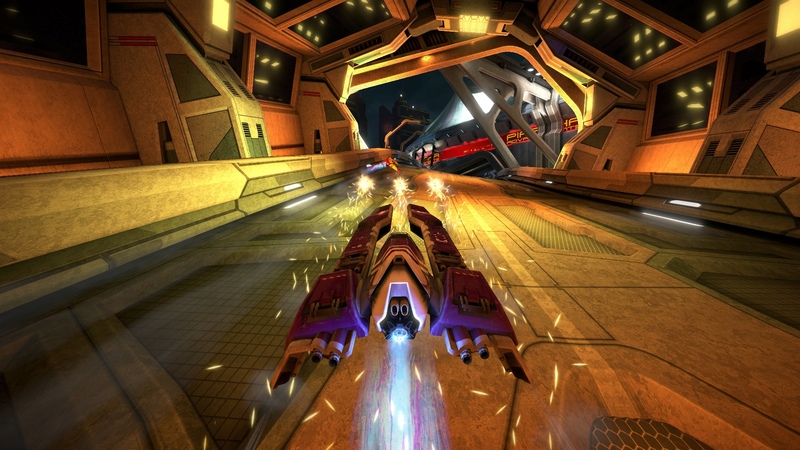 • A brand-new Van Über ship. 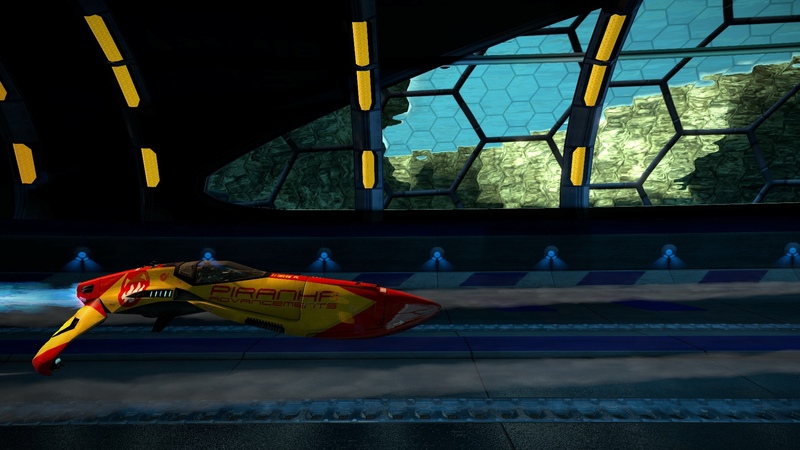 • 4 racing team avatars. 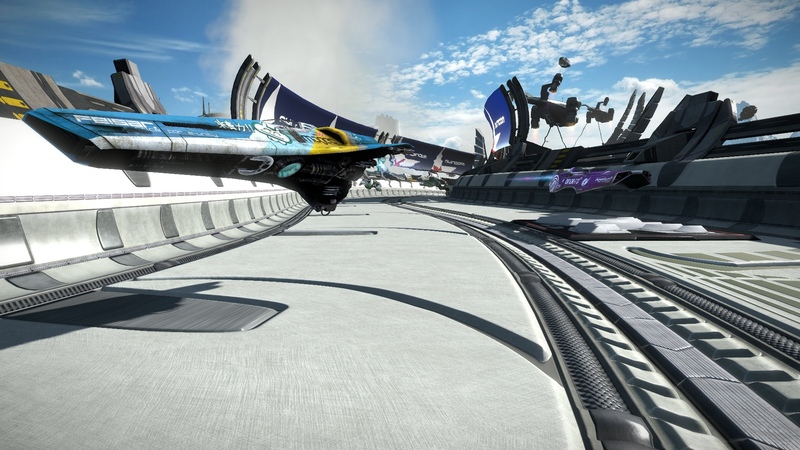 Rip through the air at breakneck speeds in adrenalin-fuelled races won or lost in the blink of an eye. 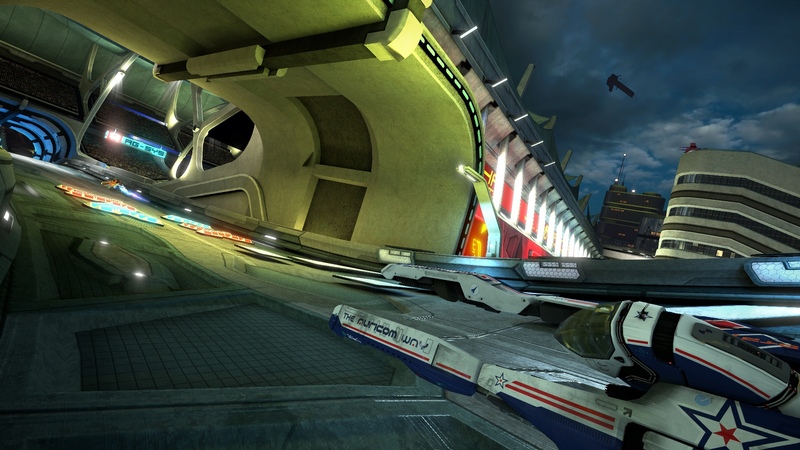 Race 26 reversible tracks, 46 unique ships and 9 game modes from fan-favourites WipEout HD Fury and WipEout 2048 – and even pilot a brand-new exclusive ship. 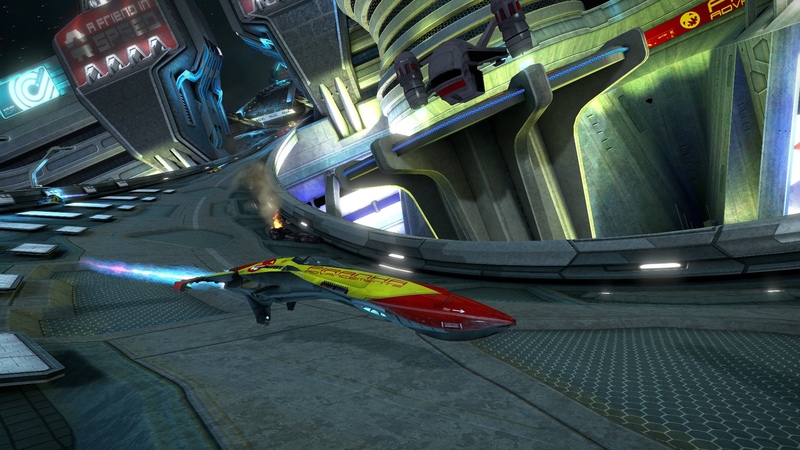 • Challenge friends in 8-player online races, or in classic 2-player offline split screen. • Fly to an all-new soundtrack featuring electronic beats from Swedish House Mafia, The Prodigy, The Chemical Brothers and DJ Kentaro. 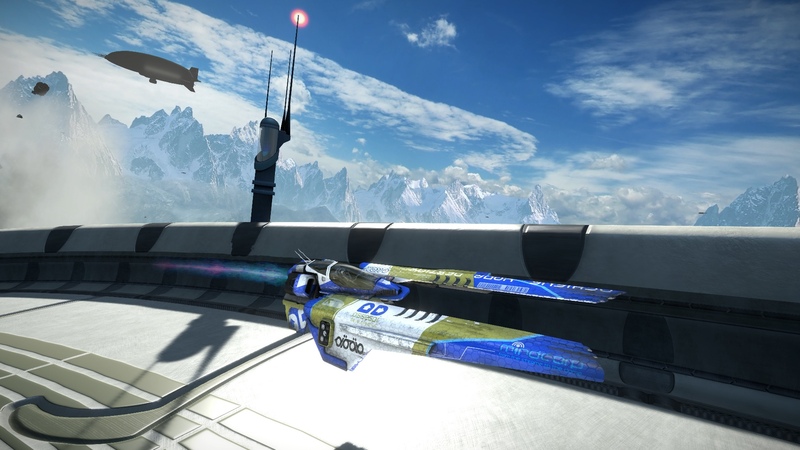 • Pilot a brand-new ship, exclusive to WipEout Omega Collection. • Enhanced with PS4™ Pro. 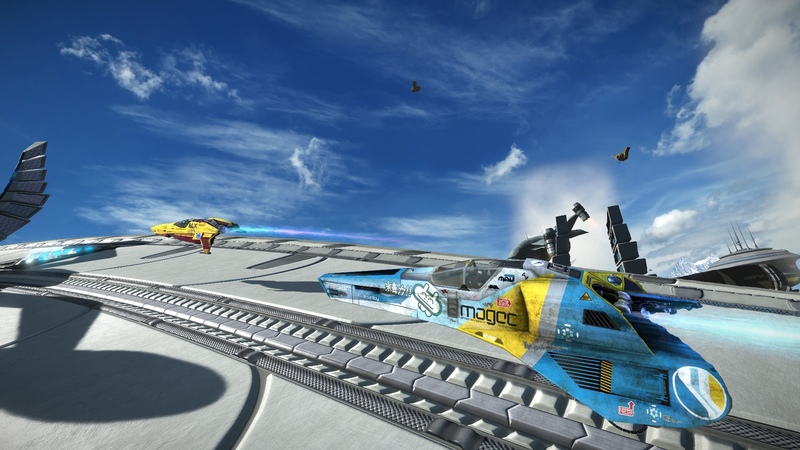 WipEout™ Omega Collection ©2017 Sony Interactive Entertainment Europe. 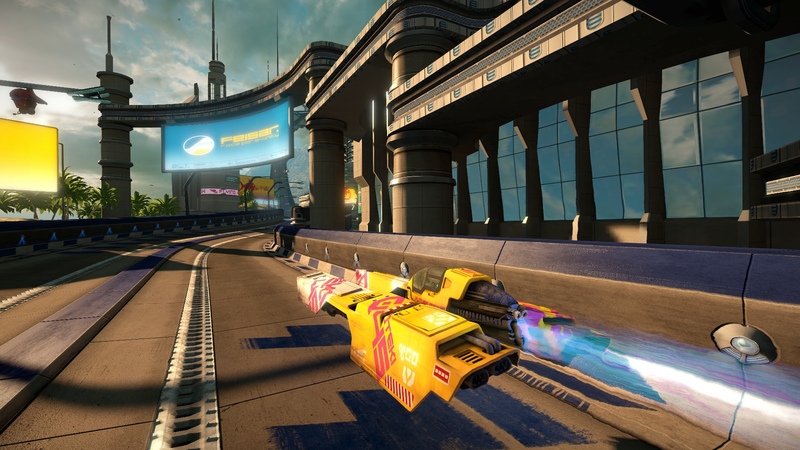 Published by Sony Interactive Entertainment Europe. Developed by Clever Beans and EPOS. 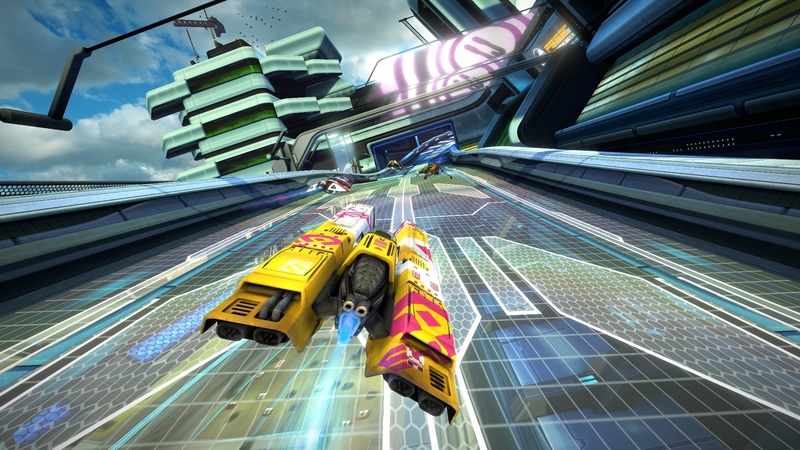 “Wipeout” is a registered trademark of Sony Interactive Entertainment Europe. All rights reserved.